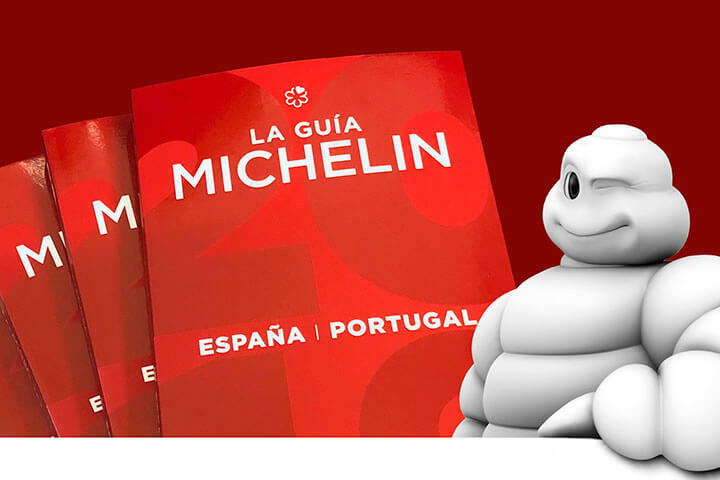 Over the last nine years, Madrid, San Sebastian, Barcelona, Bilbao, Marbella, Santiago, Gerona and Tenerife have all had the honour of hosting the prestigious 2019 Michelin Guide Spain And Portugal gala. This year, for the first time in history, that gala was held in Lisbon, in recognition of the amazing gastronomic and tourist development Portugal has seen out in recent years. The welcome speech was given by the person in charge of the Michelin Guide in Portugal, Nuno Ferreira, who was followed by several Portuguese government representatives. The International Director of Michelin Guides, Gwendal Poullenec finalised the presentations before the awards ceremony, taking the floor to highlight—among other issues—the inclusion in the guide of young chefs, who according to him: “Bring creativity and innovation. We now have young courageous people running some of the best gastronomic establishments in the world”. During the 2019 Michelin Guide gala, attendees tasted creations from the seven Michelin-starred restaurants in the Lisbon region: Belcanto, Fortaleza do Guincho, Alma, Eleven, Feitoria, Loco and Lab by Sergi Arola. This year has been a tough one for judges. As occurs every year, the preparation of their reports has to be very precise: judges make an average of 120 reports for each restaurant using the Michelin guide as their manual and must anonymously visit those restaurants to taste their cuisine an average of 250 times a year. Each judge must rate the balance between quality and price, selection of raw ingredients, mastery of techniques, cooking points, creativity, room service and consistency of the dishes, among other aspects. A decision is made to award the prestigious Michelin star once the reports have been completed and compared. 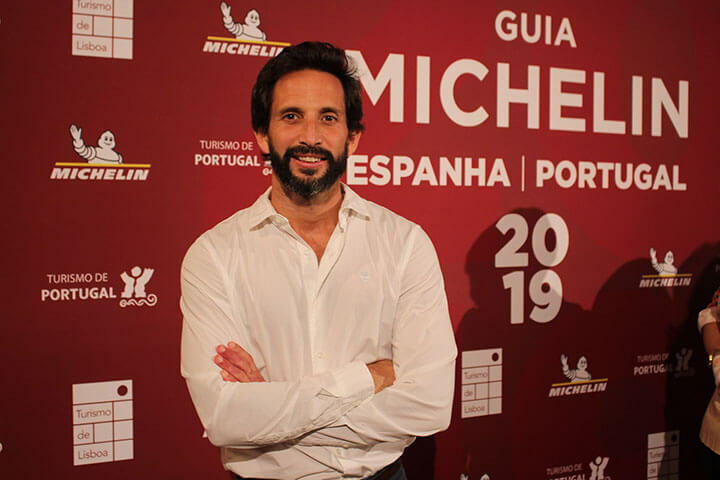 Below we show you a complete full list of Michelin Starred Restaurants in Spain and Portugal for 2019 and, of course, we congratulate all the chefs and restaurants that have achieved the great distinction.